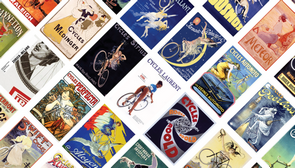 Copenhagenize.com - Bicycle Urbanism by Design: Like Vintage Bicycle Posters? Here's a poster for your wall, if you fancy it. 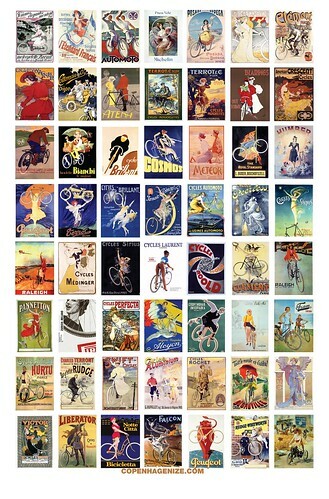 A collection of my favourite bicycle posters from back when we excelled at promoted cycling positively. Git yers tout suite down at our Cafe Press online boutique. Or don't. That's the beauty of a market economy.